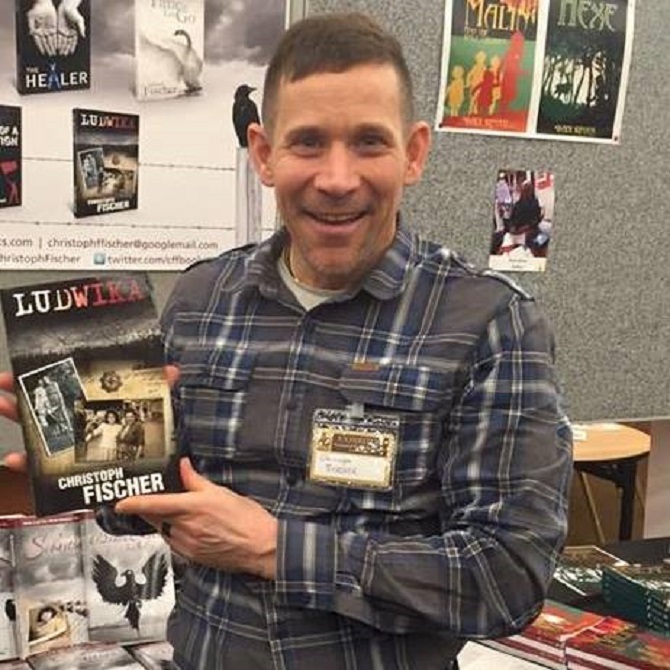 Reader’s Favorite recognizes “Ludwika” in its 2016 international book award contest. In addition to reviewing for some of the biggest names in the literary industry, as well as the first time independent author, they host a respected a ward contest which features entries from new authors to NYT best-sellers, as well as celebrities like Jim Carrey and Henry Winkler. 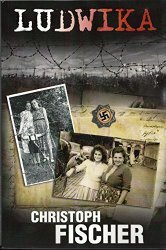 The Luck of The Weissensteiners’ was published in November 2012, Since then he has published another 10 books. Congratulations on Ludwika” being nominated is a Finalist in the 2016 International Book Award Contest. It just goes to show how brave Ludwika Gierz was and telling her tale must have been very poignant for you. And very deserved it is too – I want that autograph before you become… wait a minute, it sounds like you already ARE famous !”!